Northampton-based municipal vehicle and plant contract hire experts, Specialist Fleet Services Ltd (SFS), has joined forces with Business in the Community (BITC) as part of its commitment to forge links within the local community. SFS has trained and CRB checked 14 members of staff who have volunteered to visit a local primary school each week and assist the children with their reading activities. The volunteers work on a rota basis, with 4 employees visiting the school each week for 1 ½ hour sessions. 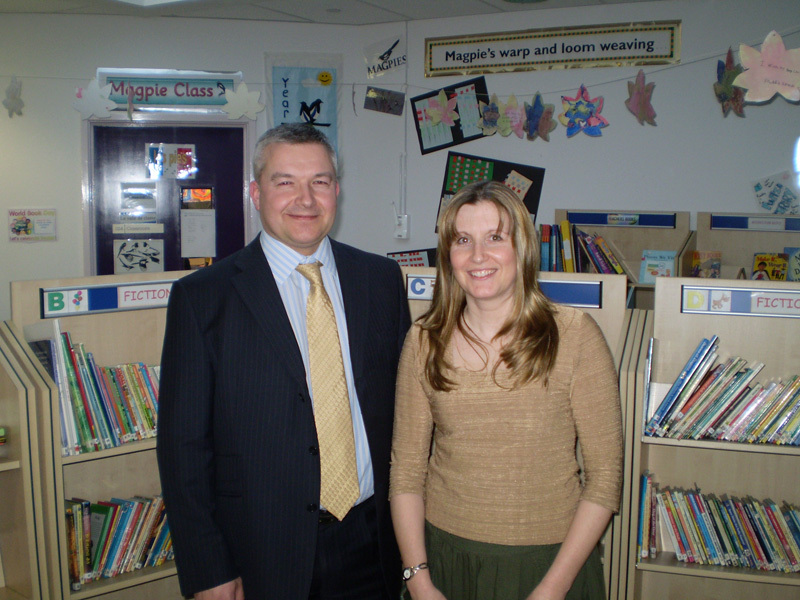 BITC is responsible for bringing SFS and Duston Eldean Primary School, Northampton together as part of its Right to Read initiative.